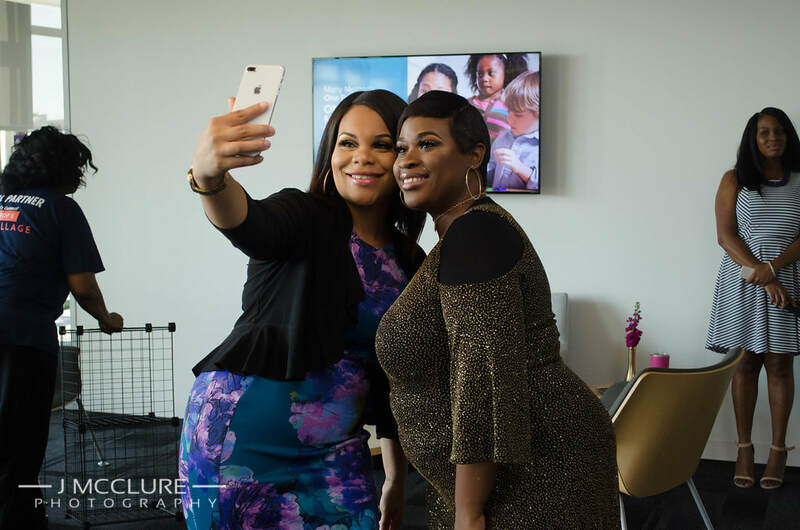 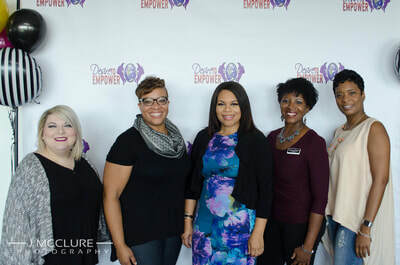 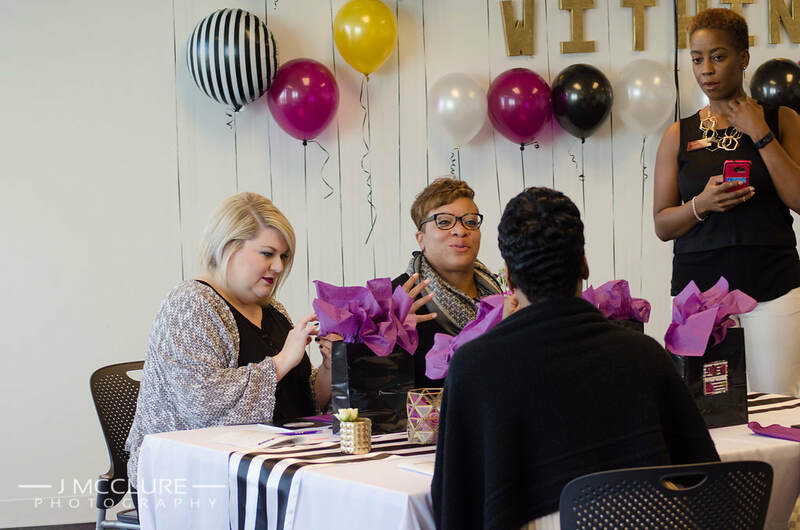 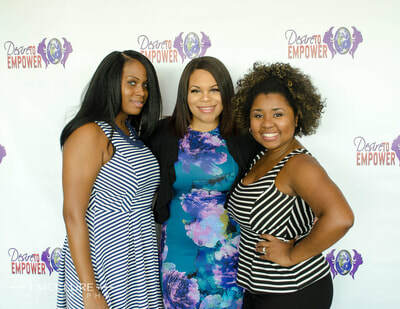 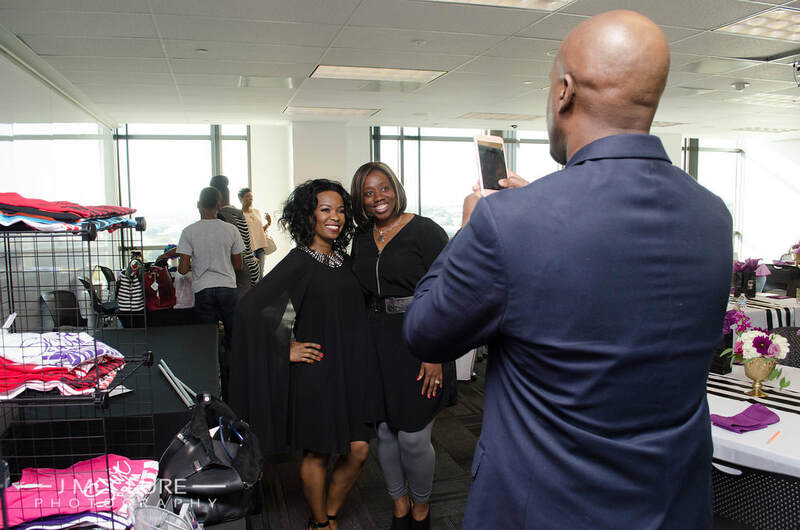 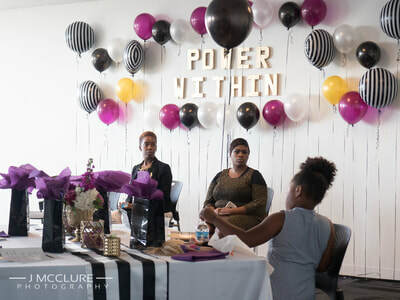 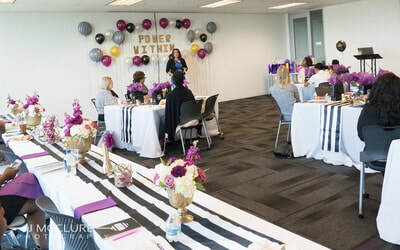 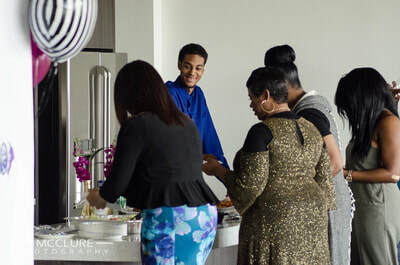 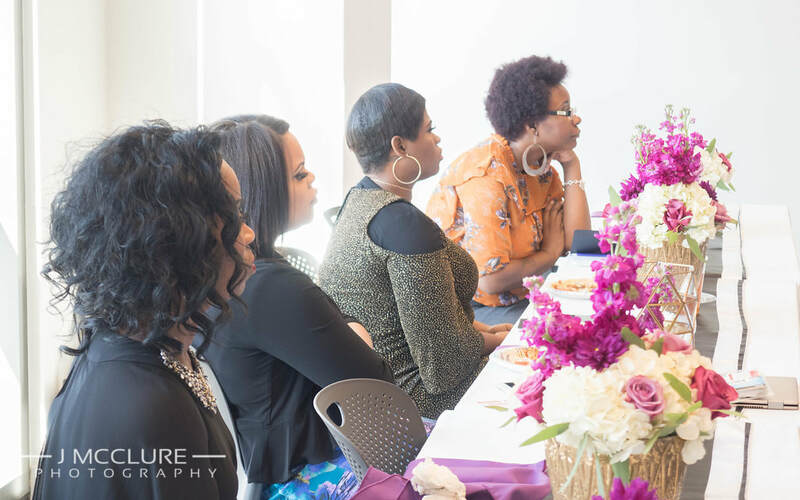 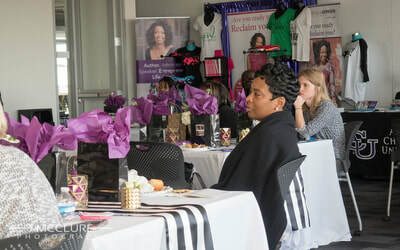 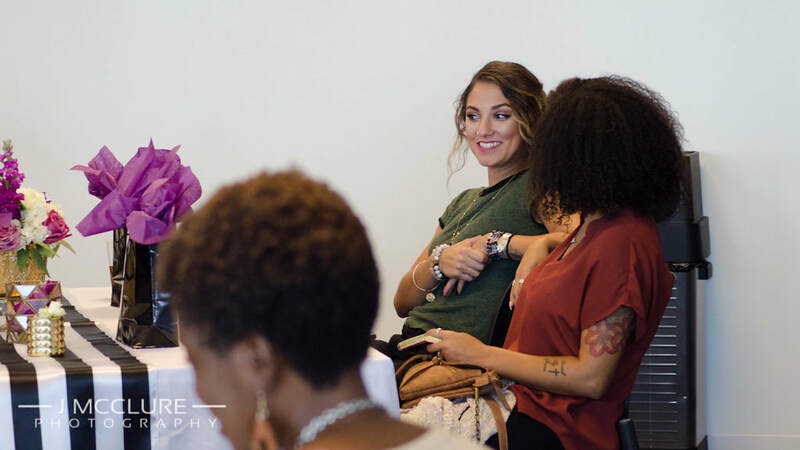 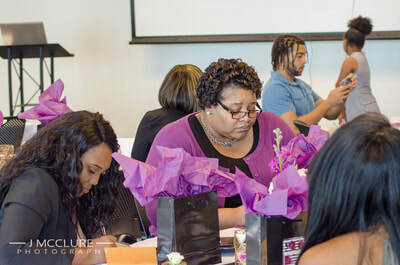 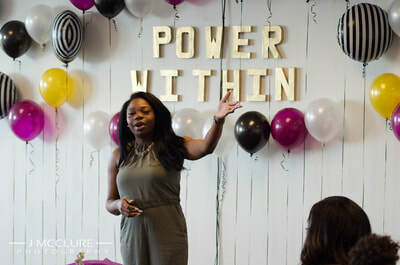 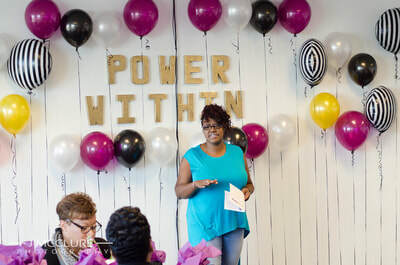 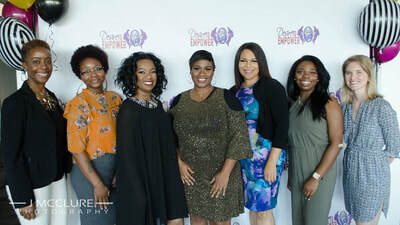 Desire to Empower hosts an annual Women's Empowerment Conference whose mission is to provide an environment for women where they feel inspired, empowered and motivated to act on their goals, fulfill their purpose and realize the true power within them. 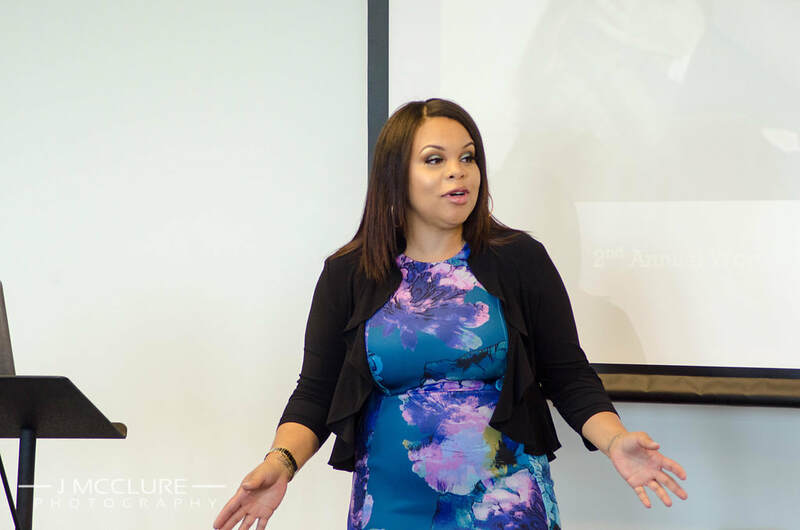 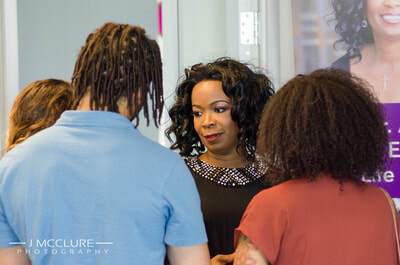 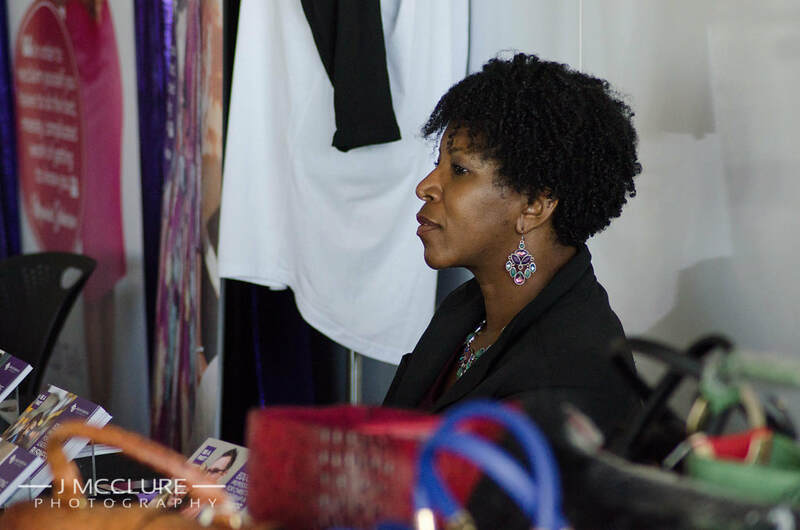 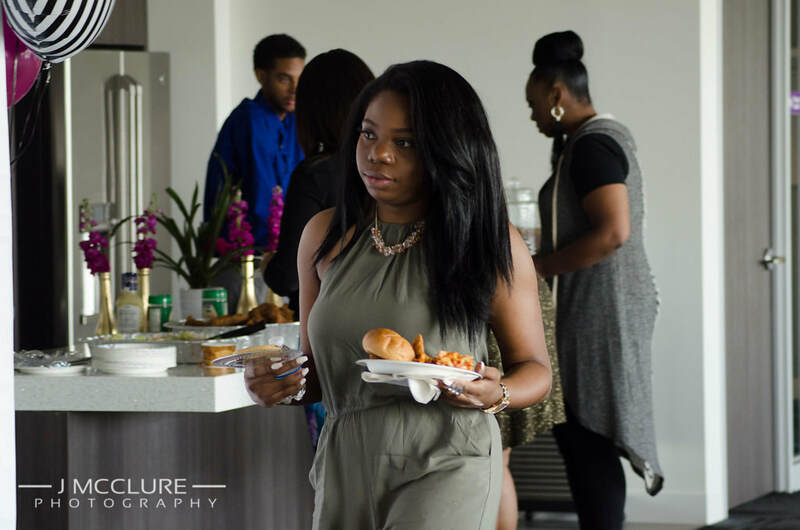 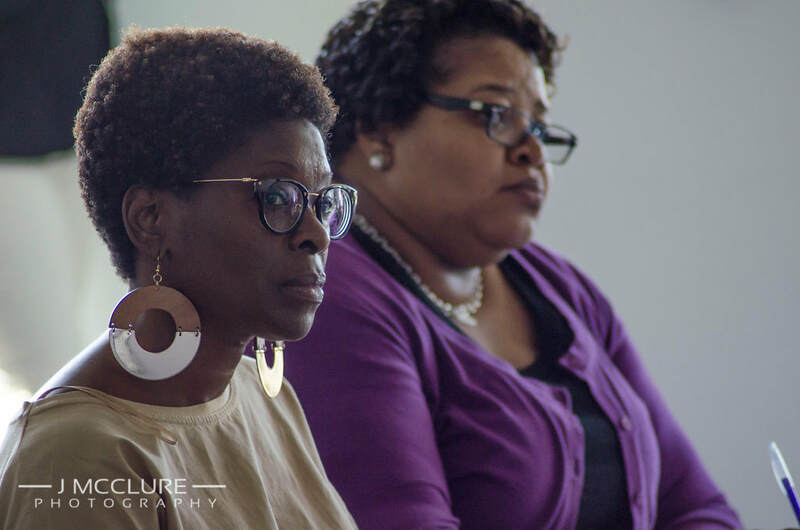 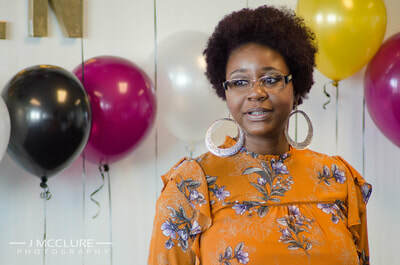 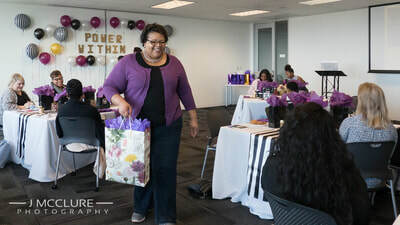 Ms. Eydie Robinson; founder, is passionate about the impact that these types of events have on the lives of individuals, the communities they serve, and the organizations they transform. 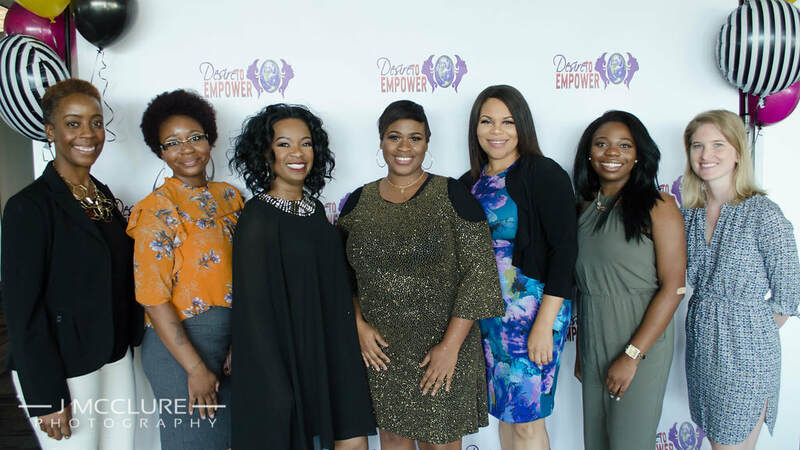 This conference is exclusively dedicated to women which fosters an environment of sisterhood, relationship building and empowerment. The conference provides an opportunity for attendees to be motivated, inspired and educated by women of various professions and backgrounds. 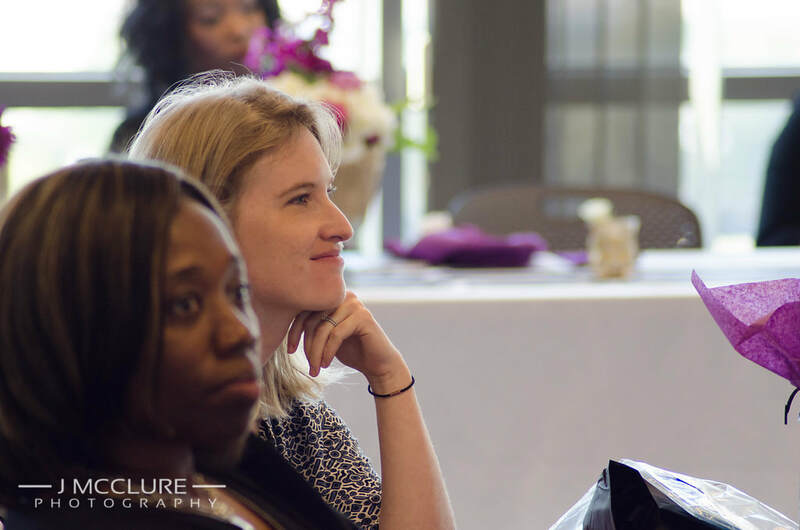 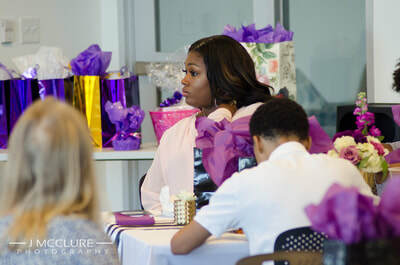 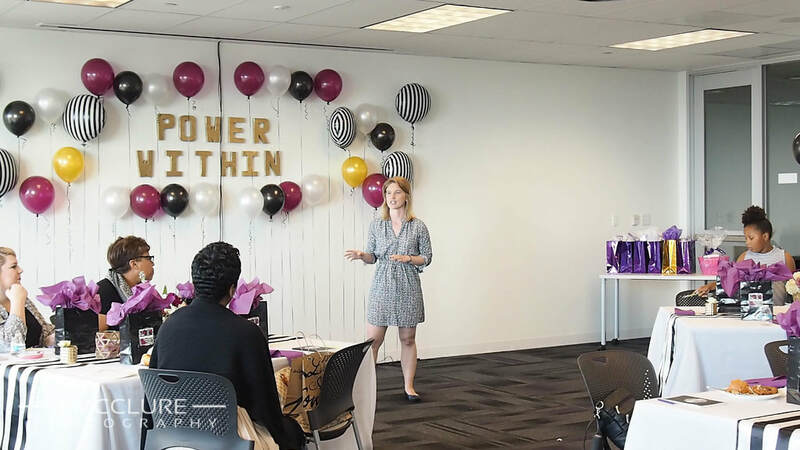 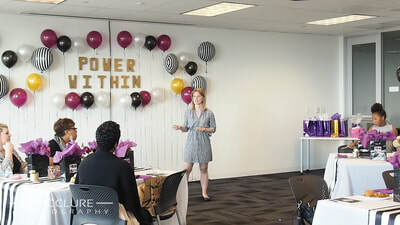 Since launching in 2015 our annual Women’s Empowerment Conference has already had a huge impact on attendees giving them an invaluable opportunity to learn from women in various professions and help encourage women to use their lives to make a difference. 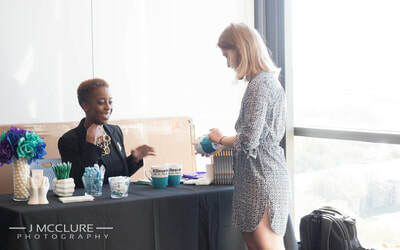 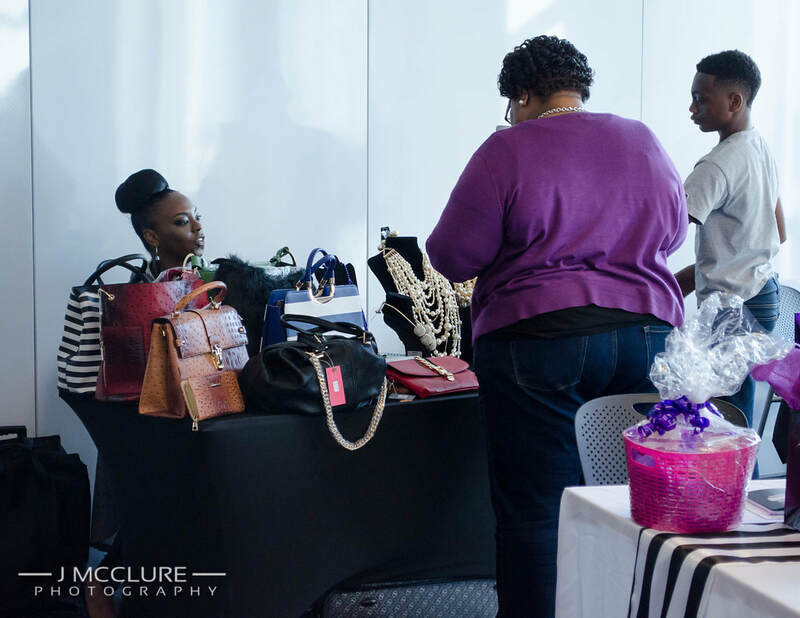 Interested in becoming a vendor or sponsor for our 2019 conference?